To view more information on our spinning classes, please visit our Events Calendar. Call the shop at 203-245-5921 for information or to register. 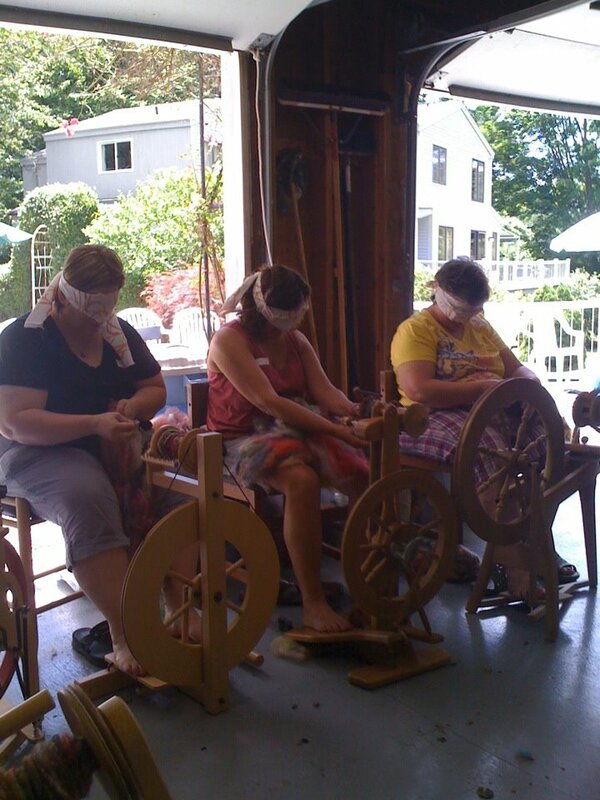 Private Spinning Lessons: $35.00 per hour, includes fiber and use of wheel/drop spindle. Please call or email to arrange. Spinning Wheel Repair: $50.00 per hour, plus cost of materials (negotiable). Fiber Party! With Ashley Martineau of How to Spin Yarn (www.howtospinyarn.com). August 10, 2019. 10 AM-4 PM. $100.00. $25.00 deposit holds your space. Price includes lots of fiber! 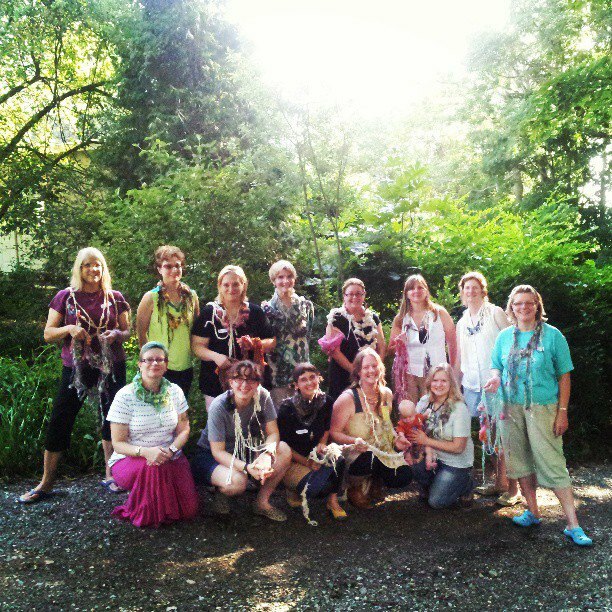 Show & Tell Bring things you've made or spun to share w/the class and inspire creative ideas! Sunday, May 19, 2019. 12-5 PM. $100.00 includes fiber and drop spindle. With Dayna Mankowski and Mary Crosby. 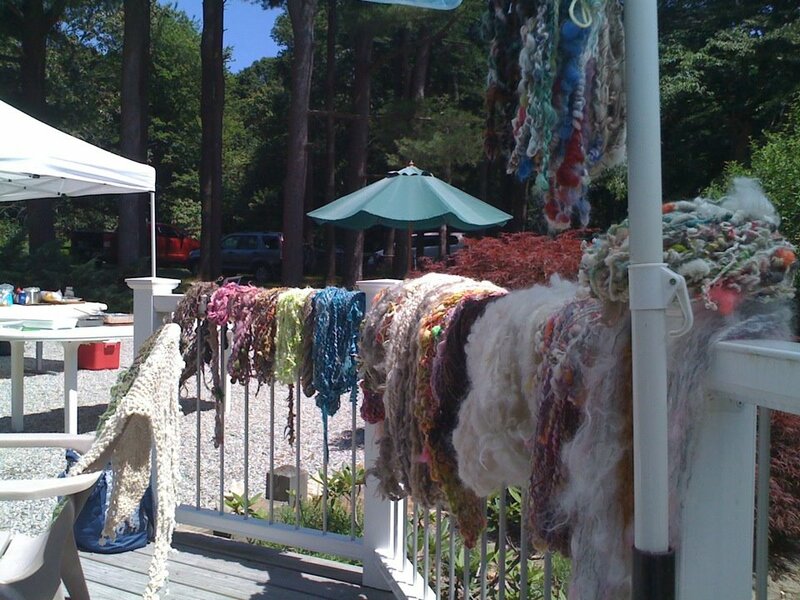 If you would like to learn how to create unique yarn for your knitting or fiber projects, this class is for you. 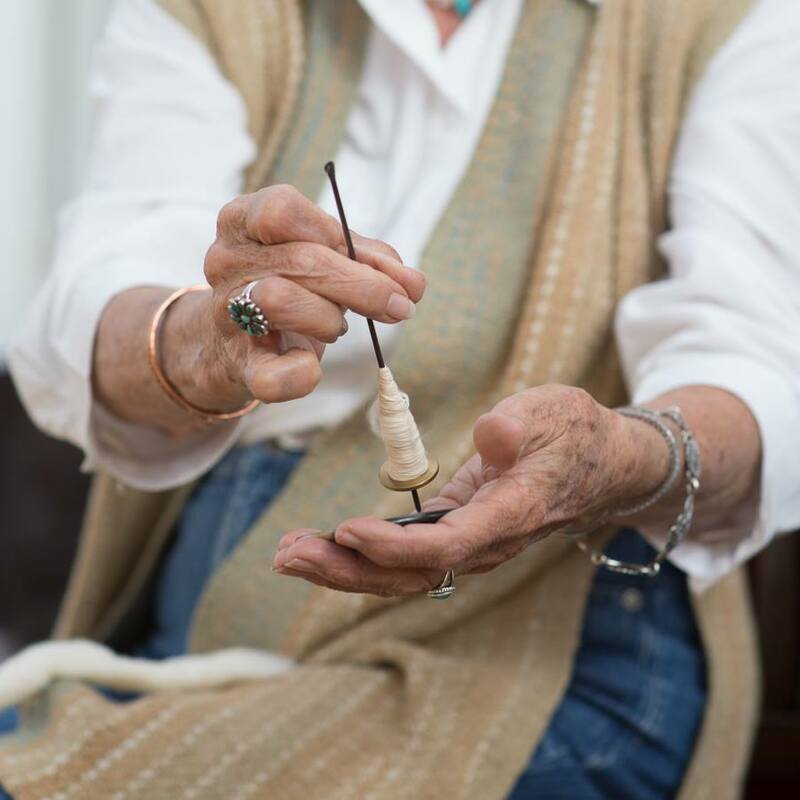 This workshop will teach: why wool spins into yarn, how to prepare wool for spinning, how to spin on a drop spindle and a spinning wheel. 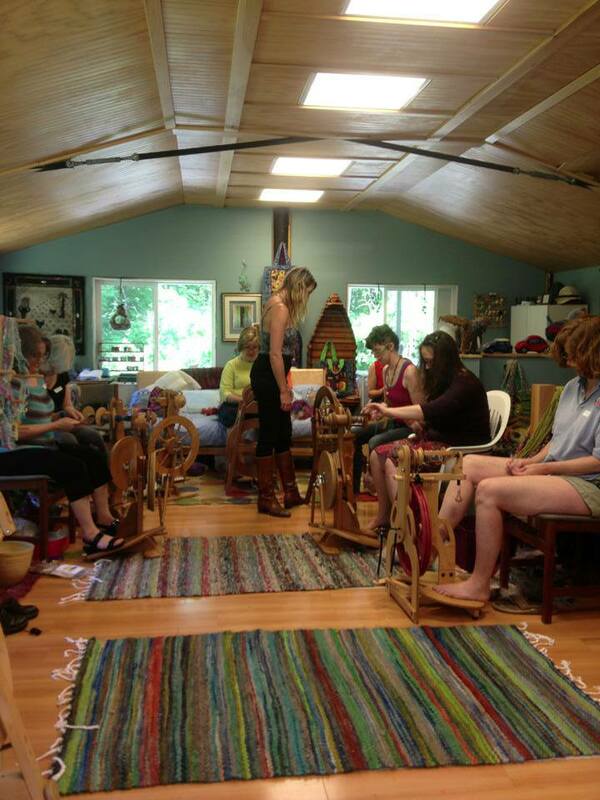 Part 1: will teach the basics of fiber preparation, drafting and spinning on a drop spindle. 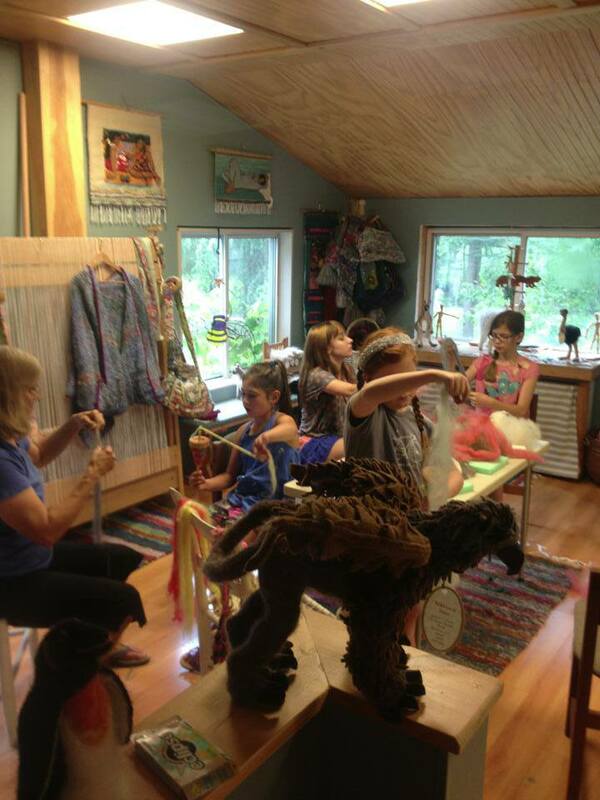 Part 2: will teach spinning on a spinning wheel, plying and finishing your skein. Equipment will be provided and studio time is included in the fee. If you have your own wheel, please bring it. 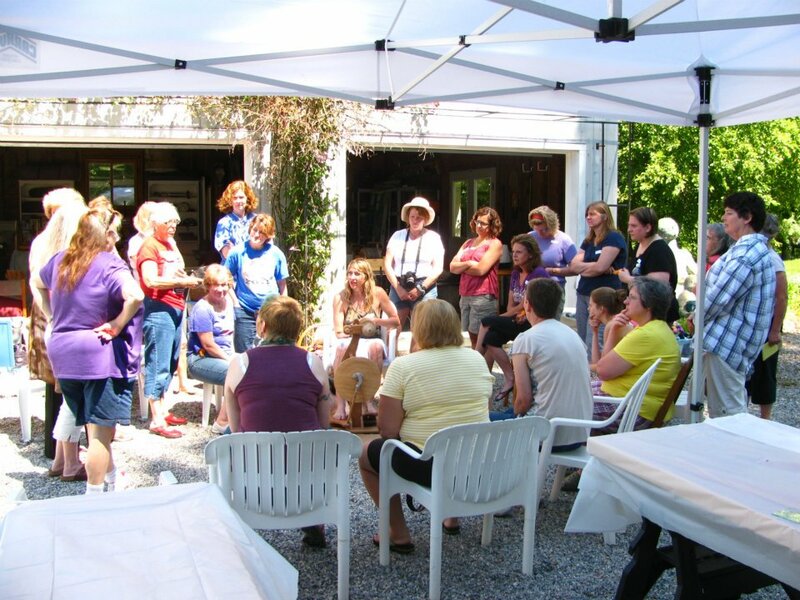 This class has been very popular, with many of our students confidently taking classes afterwards with our national/international visiting spinning teachers, and even winning prizes at local fiber festivals for their handspun yarns! We are proud and happy to be able to teach them a solid foundation in the basics of spinning. You get to keep your drop spindle and will go home with fiber to keep on spinning. Bring lunch or order out if you need; snacks and tea/water provided. To register: Call the shop at 203-245-5921 or email Dayna at dayna@craftyscientist.com to reserve your spot. Fearless Spinning! With Laura Senator of Rainbow Twist Shop. Sunday, September 23, 2018. 10 AM-5 PM. $100.00. $25.00 deposit holds your space. Lunch break- refrigerator and microwave available, snacks, water and tea and local take out. 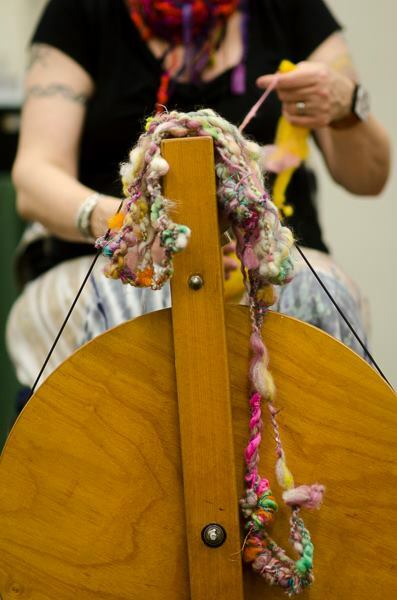 Fearless Spinning is a comprehensive workshop developed by Laura “Spinner” Senator to help spinners organize and manage a variety of new and potentially intimidating fibers and add-ins; to spin with innovation, confidence, and delight! Techniques such as my own “Magic Thumb” and “Throwing Chunks” methods of lock spinning, as well as tail spinning, coil and multiple plying are all incorporated in this workshop. Fleece, long locks, sparkle, and add-ins are the perfect venue for these techniques. 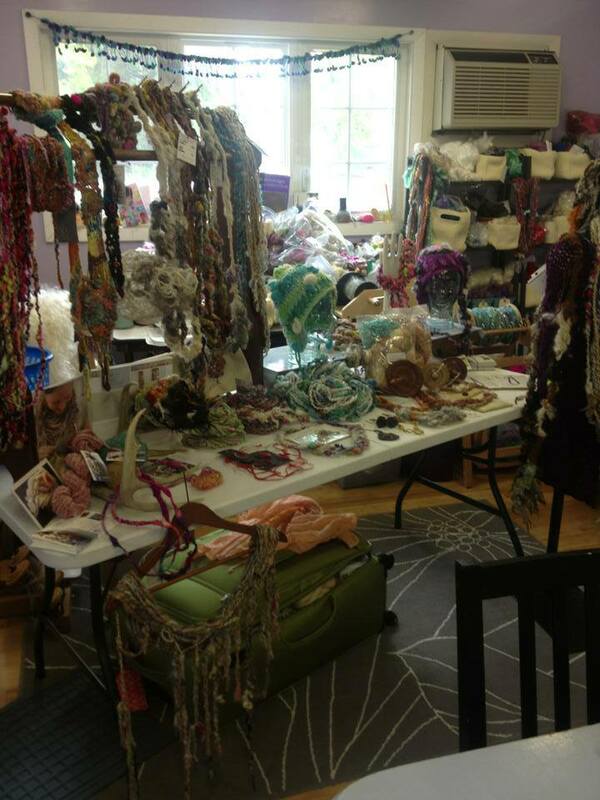 This approach begins with thoughtful organization and preparation of the fiber and other elements (which will include some carding and prepping locks), guided by the unique aspects of color and texture. The workshop is designed to be intensely hands-on and fun, appropriate for any level of expertise, including the beginning spinner. This method is intuitive and creative, guided by a mix of artistic spirit grounded in solid technique. Spinners will leave with a myriad of new techniques but more importantly, the confidence to use them in their own creative style! Materials students will need to bring: Spinning wheel which can accommodate bulky yarns/jumbo flyers. Bobbins and Lazy Kate for plying. Students are encouraged to bring their own fleece, batts, add-ins, and fun plying yarn as well, for sharing and/or personal use. Niddy Noddy to wind off yarns. Laura and Madison Wool will have supplies for sale as well. 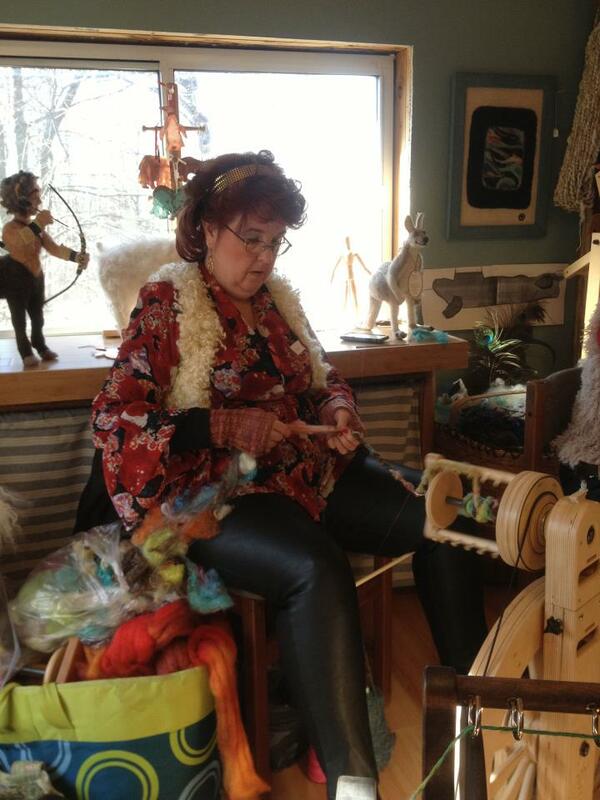 Spinning off the Point and Spinning Bast Fibers with Joan Ruane. **CANCELLED****October 13 &14, 2018. Madison Wool, 56 A Wall St., Madison, CT 06443. $200.00 for the weekend; $100.00 if taking separate days. $50.00 deposit holds your space. Joan Ruane is coming back for a third year! She is such a talented and giving teacher, and we learn so much from her. This year, she will teach Spinning Off The Point and Spinning Bast Fibers. Students are encouraged to bring any and all spinning tools that allow them to spin off the quill or point. Using a variety of support spindles, students will have an opportunity to try several spindles using cotton and/ or down fibers. A demonstration of setting up and using an Indian charkha will make way for students to try out several types of charkha wheels. With this behind them we will move onto the wheel quills where heavier and longer staple fibers can be spun. Bast fibers come from the stem of plants. There are many plants through out history that have played a very important role in making yarns. With just one day, we will concentrate on hemp, flax and ramie. We will learn what different preparations are available and how each is spun. As a special treat we will get to dress a distaff and try spinning from it as well. This should prove to be a fun day exploring the world of bast fiber. First a professional teacher and then a spinner, Joan Ruane has been teaching spinning classes throughout the U.S., Canada, UK , Australia and New Zealand since 1980. 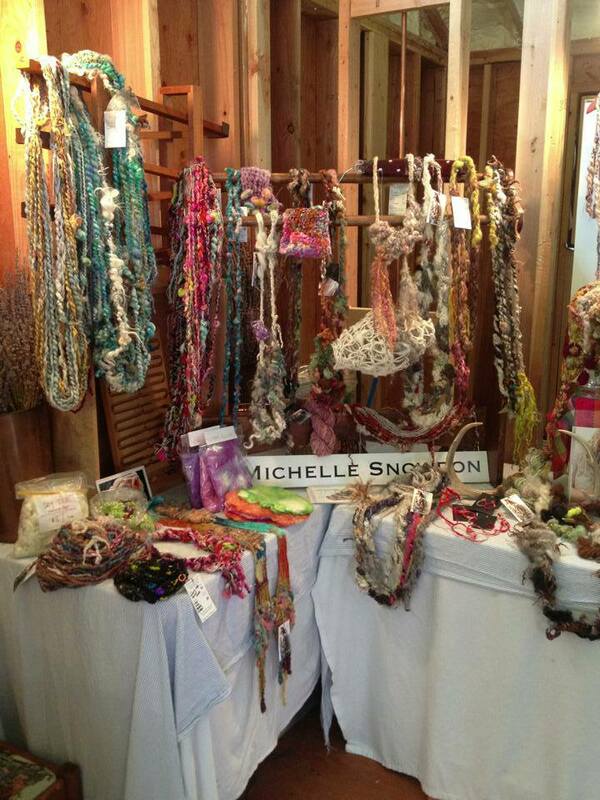 Active in local and regional Guilds, she has also owned and operated fiber shops in both Florida and Arizona. Joan has published cotton newsletters, written articles for fiber magazines and has published two DVD: Cotton Spinning Made Easy and Cotton Spinning With A Takli. She has republished Hand Spinning Cotton by Harry and Olive Linder, bringing it up to date with modern techniques. 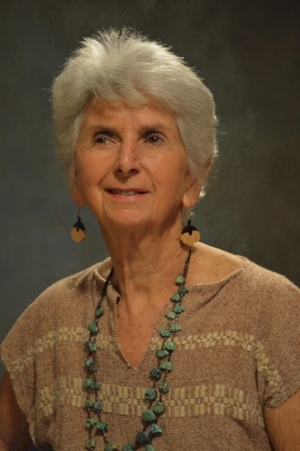 In 2015 Joan published the much needed “Beginning Cotton Spinning on the Wheel” workbook. Her DVD’s can be streamed through www.taprootvideo.com. Joan’s web site is: www.cottonspinning.com.